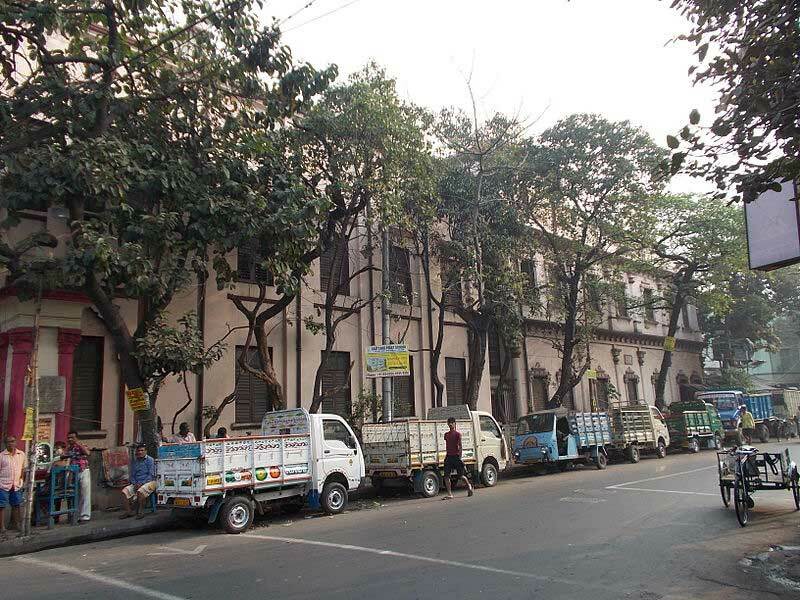 The massive building of the Bangiya Sahitya Parishad, located on 243/1 Upper Circular Road, now known as Acharya Prafulla Chandra Road, is a symbol of Bengal Renaissance in the 19th century and the rich cultural legacy and traditional heritage of Bengal. 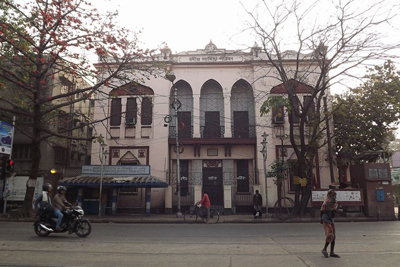 Initially known as the Bengal Academy of Literature, it was founded by L. Leotard and Kshetrapal Chakraborty in 1893 as a literary society of Bengal, with the aim to promote Bengali language and literature by encouraging and sponsoring the production of original Bengali literature, as well as translating works in other languages into Bengali. The name of the society was changed to Bangiya Sahitya Parishad on 29 April 1894 and a committee was formed in the same year with Romesh Chunder Dutt as the first President with Rabibdranath Tagore and Nabin Chandra Sen as Vice Presidents. In the same year the journal of the society was published in Bengali for the first time. At the time of its inception more than a century ago, the society was housed at the residence of Raja Benoy Krishna Dev of Shobhabazar. 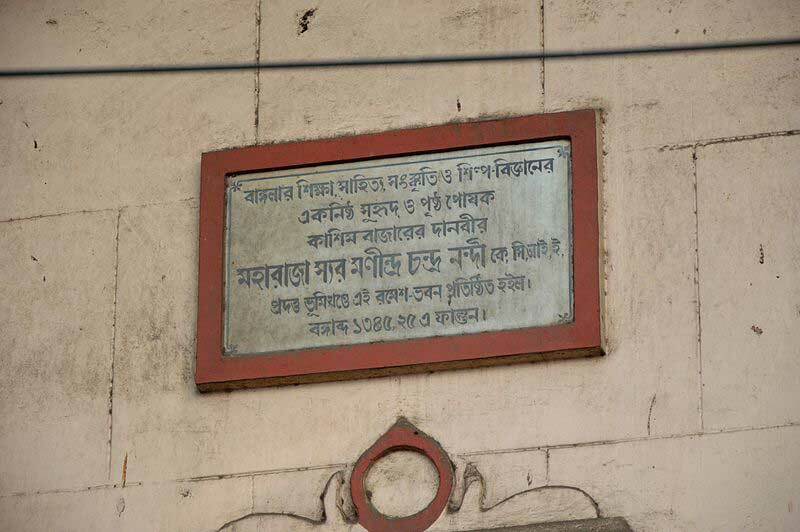 The plot of land on which the present building stands, was donated by Maharaja Manindra Chandra Nandi and the society shifted to its new building in 1908. 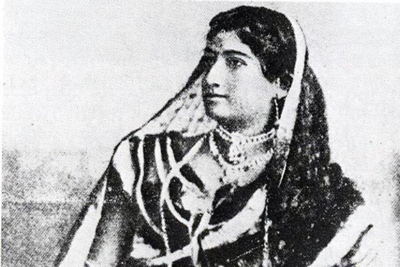 Apart from the first three office bearers, many iconic figures of Bengal, like Satyendranath Tagore, Ramendrasundar Trivedi, Jagadish Chandra Bosu, Suniti Kumar Chattopadhyay, Sajanikanta Das and many others, graced the organization as Presidents or Vice Presidents during the subsequent years. Supported by eminent scholars and intellectuals, the society flourished rapidly and expanded to over 30 branch offices throughout Bengal, including the foundation of Bangiya Sahitya Parishad Chitrasala in 1910. Considered as a treasure trove, the Chitrasala has a large collection of artifacts, stone and metal statues, gold and silver coins, art and craft works that elucidates the cultural heritage and the rich historical past of Bengal. 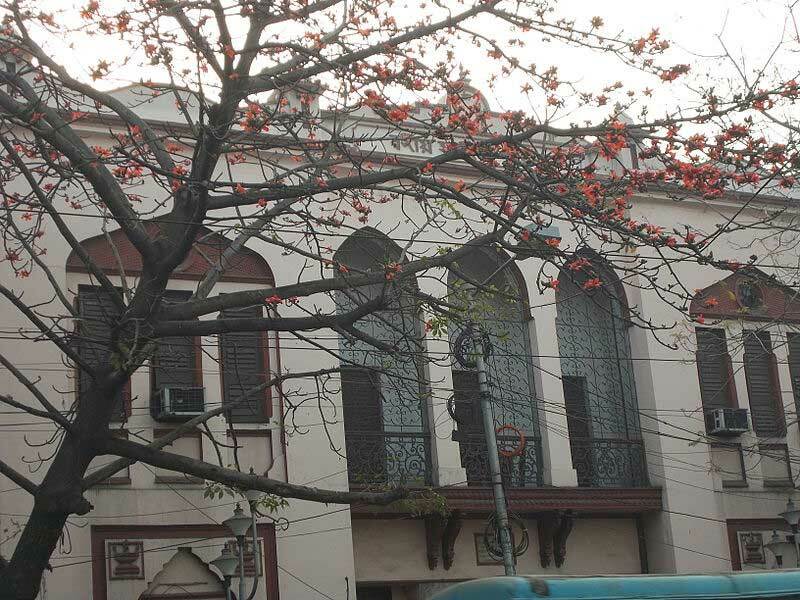 A museum was opened in the 126-year old Bengali library Bangiya Sahitya Parishad in the city on 24 January 2009. It contains two galleries full of sculptures from the 11th to the 13th century, along with the local handicrafts of Bengal, such as the 'Daker Saaj' for the decoration of the idol of Goddess Durga and the contemporary terracotta figurines from Bankura and Birbhum. Apart from the priceless manuscripts and ‘punthis’ or palm-leaf manuscripts, the museum also exhibits the apparels and articles belonging to Raja Rammohan Roy, Ishwar Chandra Vidyasagar and Jagadish Chandra Bose, the diaries of Sister Nivedita and the letters of Michael Madhusudan Dutta and Swami Vivekananda.